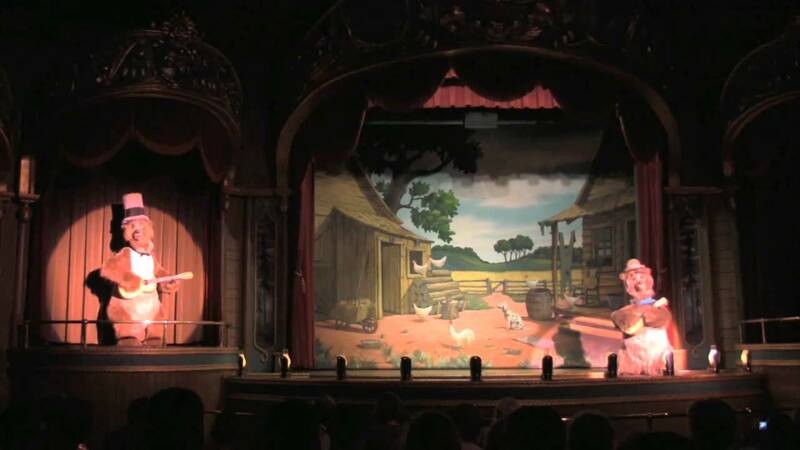 Oct 17, 2006 in "Country Bear Jamboree"
It is being strongly tipped that this year, the long running Country Bear Christmas Special will not take place. Various reasons have been put forward, including the thought that the cost of the Christmas makeover does not translate into increased attendance for the attraction. 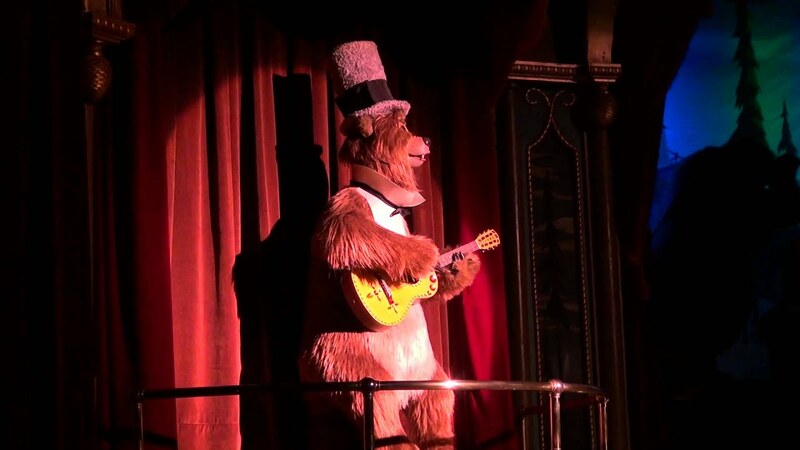 From what we have been told, this does not indicate an end for the regular Country Bears show, but for this year at least, there will be no Christmas special, unless there is a last minute change of plan.